Jennifer began her first professional career in the Accounting field. However, her chronic skincare issues led her to be under the care of an esthetician for some time. Being educated about helpful lifestyle changes and proper skincare resulted in her skin healing and being restored. 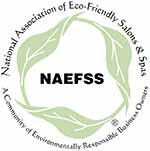 Personally experiencing the life changing impact possible under the care of a dedicated and knowledgeable esthetician instilled in her a desire to help others the same way as well. Driven by her passion, she completed the Esthetics program with Paul Mitchell The School with Skin and Makeup honors. 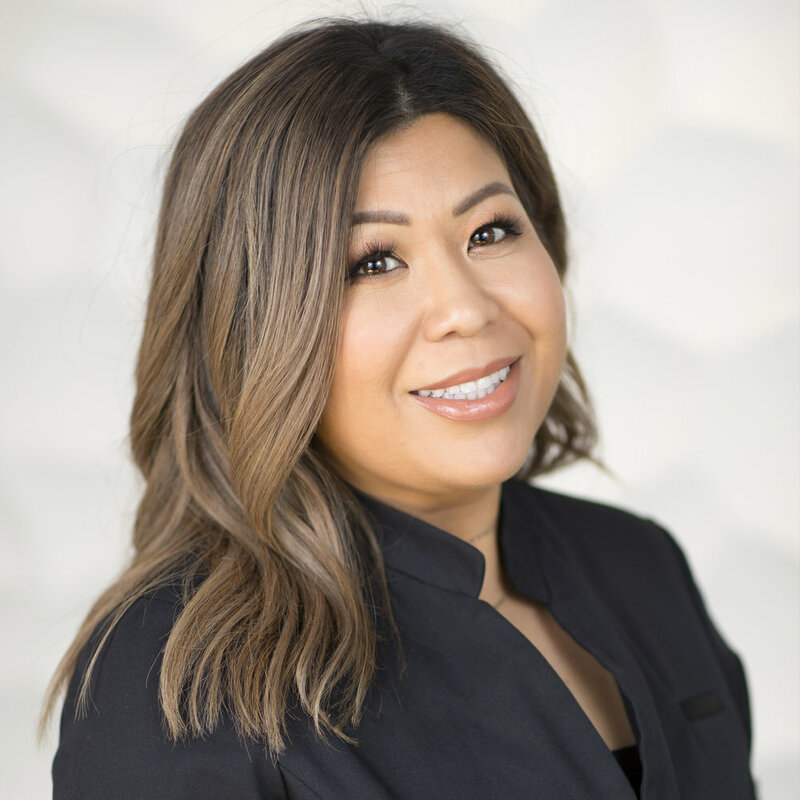 Her goal is to make a difference and always provide the utmost care and attention to her client's skin care needs. She found the perfect match at Total Glow which provides the education, time and tools necessary on a holistic as well as clinical level to effect change and skin health. Her personal experience and unfailing commitment helps our clients feel confident and beautiful underneath their own skin. She enjoys being a jetsetter, traveling all over the world, learning and appreciating different cultures, fashions and Art. Binding the mind and body, she takes part in OrangeTheory Fitness, a whole body interval workout, going to the gym and yoga. She loves spending time with family, friends and her Chihuahua, Ziggy and Pitbull, Kali.